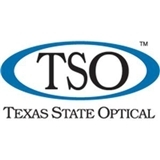 Texas State Optical of Allen (Allen) - Book Appointment Online! Very nice visit. Dr. Roberstson was very professional and answered my questions. And the office staff was great as well.